If you're looking for Tow Truck or Salvage Yard insurance in Missouri, you've come to the right place. We work with multiple insurance companies to find you the best covearage at affordable rates. Our experienced staff specialize in tow truck insurance and can customize a comprehensive package that's just right for your tow truck business. 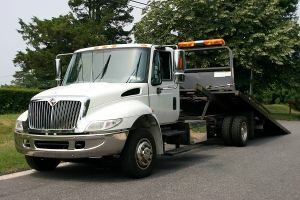 Finding the right tow truck or salvage yard insurance can be confusing. We have the ability to shop different companies to find you the best rate. We strive to build long term relationships with our tow truck and salvage yard clients in Missouri.